Your 3-button, scroll-wheel mouse. 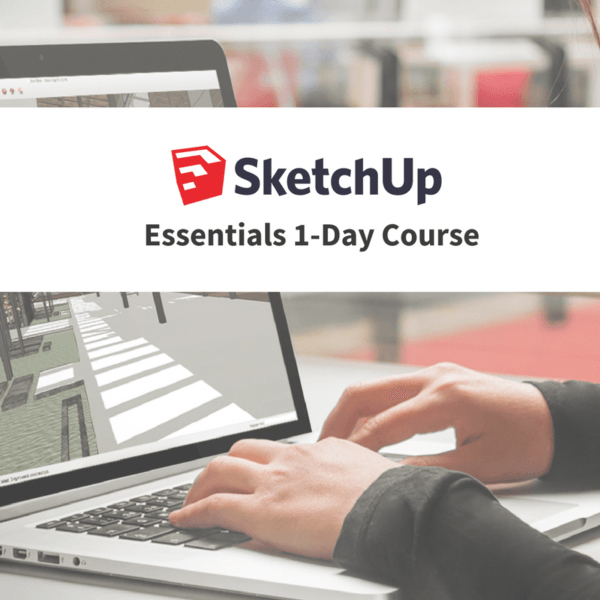 This is necessary to properly use SketchUp and complete the course. The price is fully inclusive of GST & lunch.